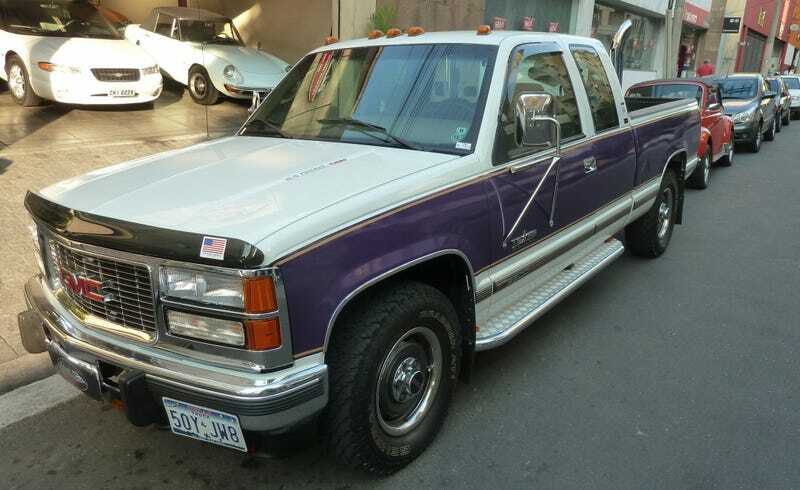 1995 Sierra V8 Turbo Diesel according to the ad, lot’s of Texas Edition stickers and general want to be ‘Merican stereotypes. They want $27,5k for it. Which is absurd. I’m sure someone will buy it/ likes it.